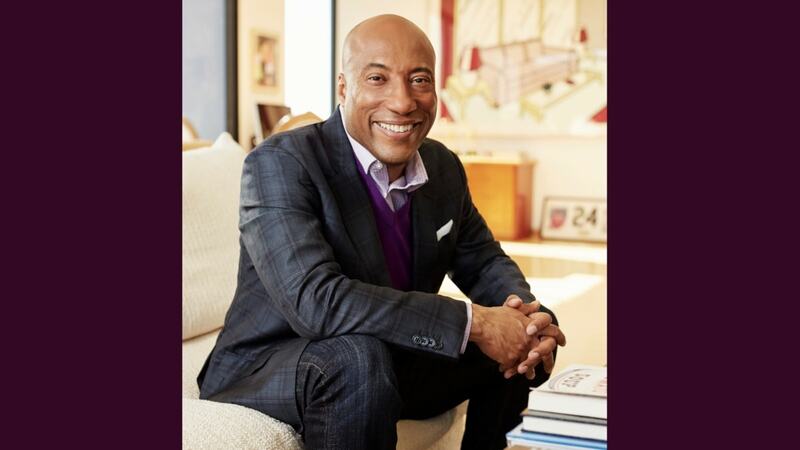 On April 18, 2019, the Los Angeles Urban League will recognize Byron Allen, founder, chairman, and CEO of Entertainment Studios with the 2019 Whitney M. Young, Jr., Award. 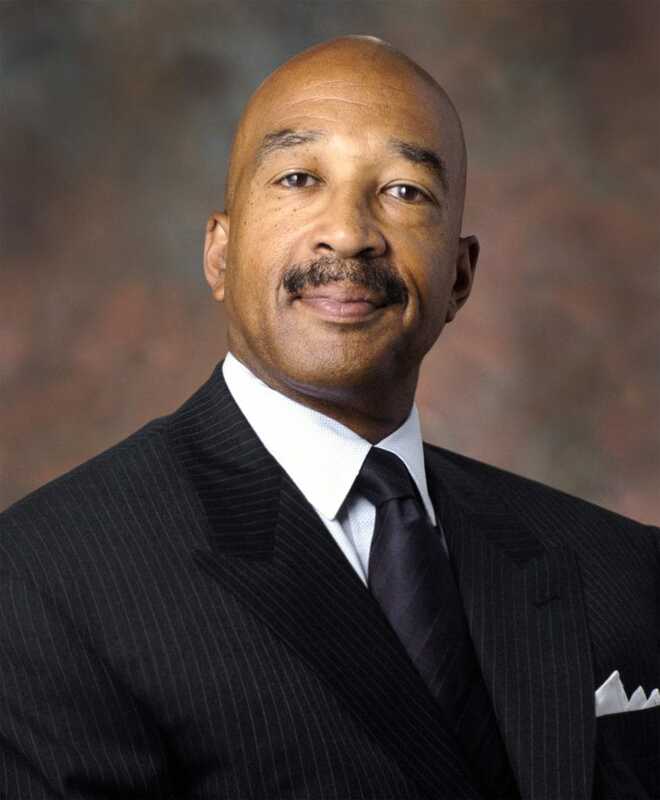 The theme of this year’s dinner will be “Empowering Excellence,” and given the reach of Allen’s global empire, he clearly embodies that spirit, particularly in the fields of media and philanthropy. However, as the Urban League prepares for the annual celebration, it’s hard to ignore the state of mourning that exists the city of Los Angeles is currently experiencing due to the horrific and untimely death of rapper and community activist, Nipsey Hussle. President and CEO of the Los Angeles Urban League, Michael Lawson, graciously explained to theGrio about the work that the organization is doing to help L.A heal, why Byron Allen was a no brainer” as this year’s recipient of this year’s Whitney M. Young Jr. award, and how we can all learn from these three extraordinarily bold Black men who have chosen to dedicate their lives to empowering our communities. The legacy of Whitney M. Young Jr. When you look at the list of previous award recipients, the line-up is incredibly impressive. It includes sports and entertainment legends like Earvin “Magic” Johnson, Denzel Washington, Natalie Cole, Sidney Poitier, and Stevie Wonder, as well as community leaders and organizations like Toyota, Disney and NBC Universal. In fact, last year’s honoree was none other than CNN’s Van Jones, who made headlines for his work in furthering civil rights and criminal justice reform. Which begs the question, exactly who was Whitney M. Young Jr. and why is this award such a massive honor? In providing details about the selection process, Lawson clarifies why finding the right person isn’t always an easy task. Once Lawson started talking about Whitney Young, he chuckled because the similarities between Young and Allen are in fact so similar that it’s almost eerie. “You can’t sit and talk to him for more than five minutes without it being obvious that he has that same mindset of economic empowerment,” said Lawson of Allen. Rapper Nipsey Hussle was also a gifted change maker who, in his own way, inspired countless people of color to invest back into their communities. Once the conversation turned to Nipsey Hussle, it became impossible to ignore the deep grief and feelings of loss permeating the country following his death. Lawson, however, maintains that this is even more reason to celebrate Black excellence, community leadership, and entrepreneurship at next week’s gala. After all, these are the very things that Hussle himself vocally championed in his short, but impactful, 33 years of life. Lawson believes that Hussle’s loyalty to his community is an example that anyone can follow. “We need to change that narrative and the way to do that is through entrepreneurship, through incubators, through creating the the types of goods and services and networks that allow us to engage with one another in a way that multiplies the economic juggernaut that we are,” explains Lawson. It’s an unfortunate, but entirely true notion and, in historic fashion, Black folks always find a way to move. However, the hope this time is that the legacies of Young, Hussle and now Allen will inspire others to strive for a better tomorrow. The 46th annual Los Angeles Urban League dinner will be held on Thursday, April 18, 2019, at the Ray Dolby Ballroom of the Hollywood and Highland Center. Entertainment Studios, LLC is the parent company of theGrio.